Not fun. I just spent like 1.5-2 hrs messing around with this pulling my hair out. firmwares to the card to enable pass-through etc..
Then I copied over the sas2008 directory from this download link provided at that post: sas2008.zip and just dropped it in the root of my usb key. What does this mean? 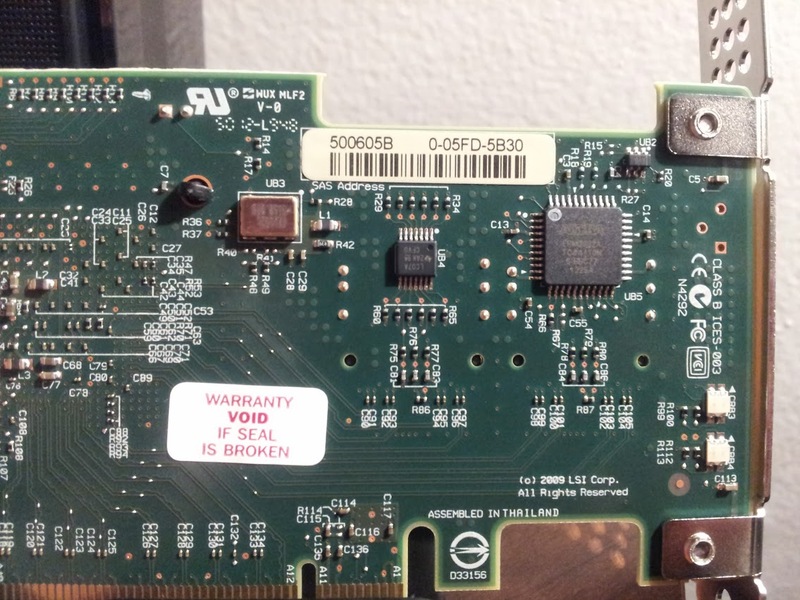 So aparantly, since I have a UEFI BIOS, I need to use a “UEFI shell” (didn’t even know this existed) in order flash the firmware. What’s nice, the edi executable file, sas2flash.efi, is already available in that sas2008.zip package (thanks very much to the person who packaged that together!). 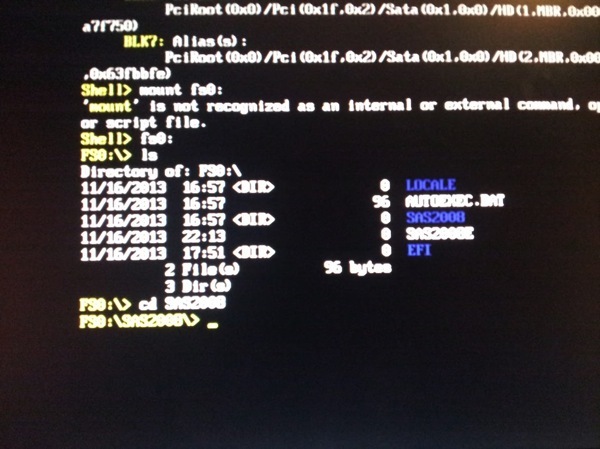 However, my BIOS doesn’t have a native EFI shell to launch into….It does however have the capability (from the “Exit” menu) to load one from a USB key. There is also another person who had to do a very similar process to mine in which I got the following mostly from him…here. !!!! That Worked !!!! Be sure to unplug the usb key. You now have the IR firmware. 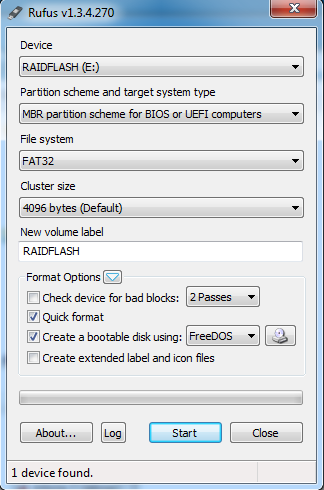 The drives (connected to the card) are default pass-through unless you explictly go in the utility (Ctrl+c at boot it seems) and setup a raid array.